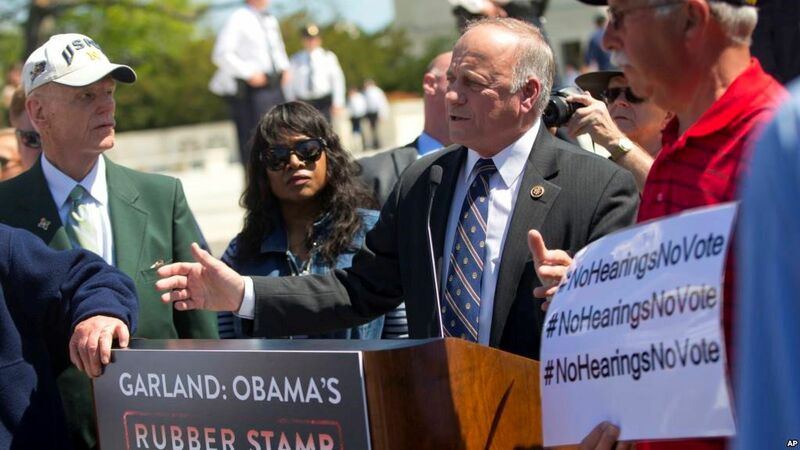 U.S. Representative Steve King on Monday stood by controversial remarks on immigration and birth rates, in which he said “our civilization” could not be restored with “somebody else's babies,” drawing condemnation from Democrats and fellow Republicans. The speaker of the Republican-dominated House of Representatives, Paul Ryan, and the leading Democrat in the chamber, Nancy Pelosi, both took exception to King's remarks. The Iowa congressman on Sunday posted a tweet praising Geert Wilders, a nationalist, anti-Islam politician vying to become the Netherlands' prime minister in a national election on Wednesday.